CHECK-IN: FROM 1.00 PM TO 7.00 PM UNLESS OTHERWISE AGREED WITH THE MANAGEMENT; CHECK-OUT: UNTIL 10.00 AM UNLESS OTHERWISE AGREED WITH THE MANAGEMENT. 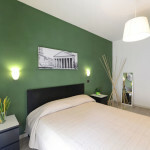 This is a double room furnished in a minimalist style. A third bed can be added on request. WHY CHOSE THE PANTHEON ROOM? 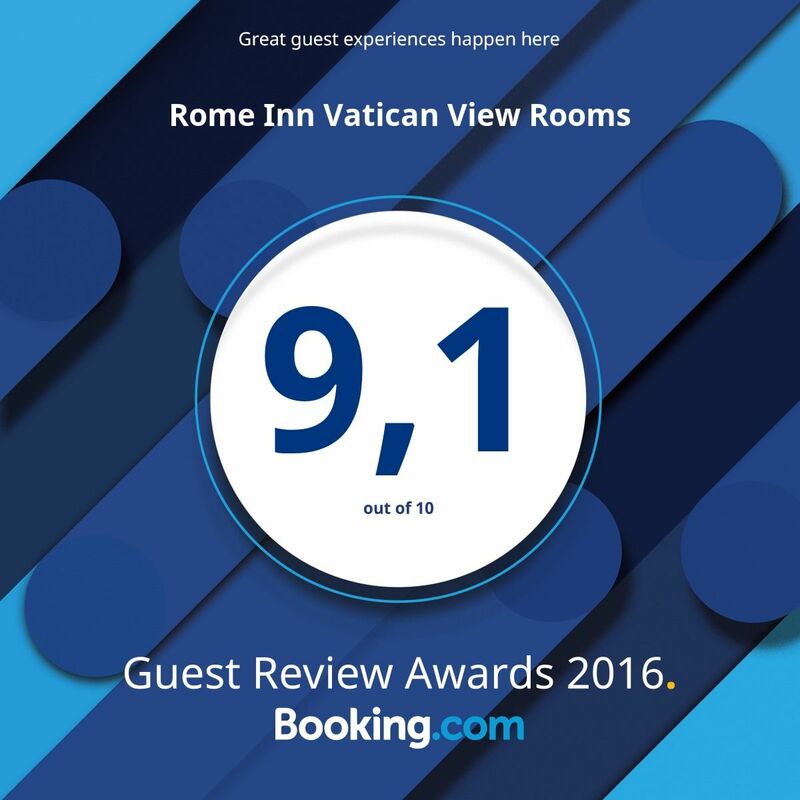 Its magnificent parquet flooring and ensuite bathroom with shower turn this room into your very own cosy nest, from which to start your discovery of Rome. 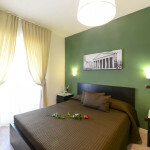 Its strategic position in the heart of the Eternal City makes it an ideal place to relax and enjoy your stay in Rome. With its sound-proof windows, you can immerge yourself in an oasis of peace and relaxation. To make your stay the most comfortable possible, the room features: heating in winter, air conditioning in summer, a TV set with Full HD, free 24-hr Wi Fi, mosquito screens and sound-proof windows. The bathroom features a set of complimentary toiletries: shower gel and shampoo, bath towels, and a hair dryer. To visit the splendours of Rome, book the Pantheon Room and stay in the heart of the capital. *Rates, the number of beds and the allocation of rooms are subject to change depending on the season of the year, and availability.